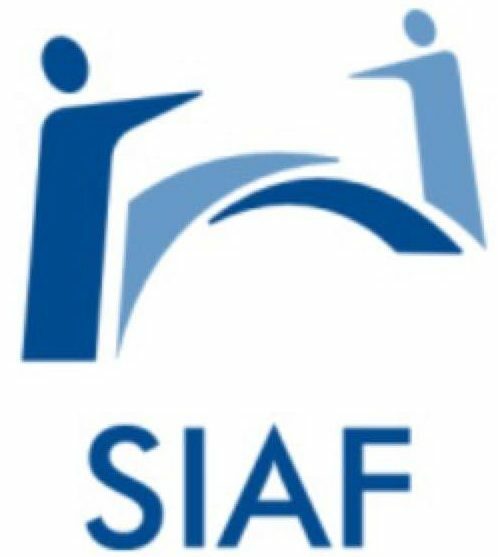 SIAF is a non-profit professional organization officially registered in Gothenburg, Sweden. It is open for individuals residing in the Scandinavian countries (Denmark, Norway, Sweden), who are engaged in science, engineering or a related academic field. Our forum is also open for Iraqi academics who are active in Iraqi universities. To foster the cooperation of international science communities especially among the Scandinavian countries and Iraq. To serve the majority of Iraq-Scandinavian Scientists, Engineers and students and help them to develop their full career potential. The main mission of our organization is to export Swedish high quality knowledge and to establish a strong research community between Sweden and Iraq. For members we aim to provide a platform where they can meet, exchange experiences, learn from each other, develop their full potential, create more cooperative researches and make their research life more successful.